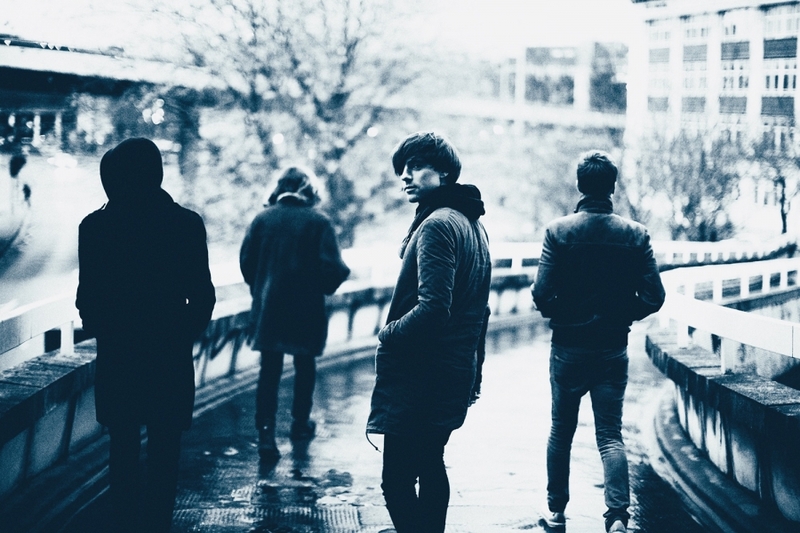 You are here : Home / News & Reviews / Polar States Have Released Their New Single ‘Gold’! Championed by the likes of BBC Radio 1's Huw Stephens and BBC 6 Music's Steve Lamacq, Indie four-piece Polar States from Liverpool have crashed onto the scene both locally and nationally, selling out the Liverpool o2 Academy twice and completing a 10 date UK tour in support of their previous single Elizabeth, which was added to the BBC Radio 1 'Best Of Introducing' playlist and the Topshop playlist. Now the band are back with their new single "Gold" taken from their soon to be released debut EP ‘Electric’. According to the band the song is about valuing what you have. "The 'million in my heart line' was basically a way of saying you should see wealth not in terms of money, but in terms of the people around you whom matter." Stated Paul Tong (vocals and guitar). You can listen to ‘Gold’ here.